Tasting Note: A lovely light salmon colour with hints of pink. Bursting with strawberries, cherries and subtle floral notes. 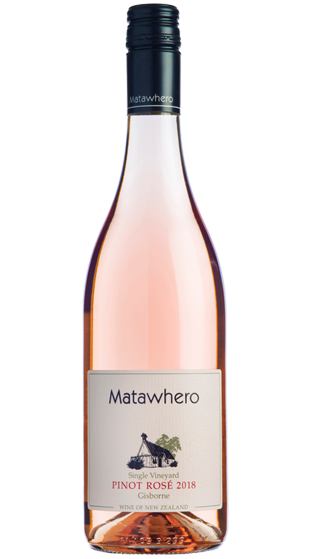 A lovely aperitif style or easily enjoyed with summer salads and seafood.